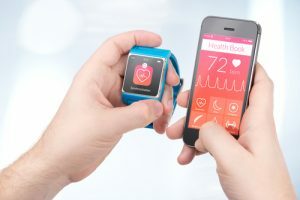 Health and pharmaceutical companies are now beginning to dramatically enhance the treatments and care they deliver to patients by understanding their decisions, concerns, fears, attitudes, behaviors, actions and challenges – through analysis of millions of daily patient conversations via open online channels and social networks. Pharmaceutical companies in particular have struggled to personify patients via traditional methods from conducting surveys, focus groups and ethnography. The challenge for these methods is largely the small sample size and relying on outlier cases to represent the larger patient population. Today, tens of millions of patients engage in open public online channels and social networks, discussing their situations, treatment options, side effects, efficacy, healthcare providers, lifestyle impact, costs, insurance coverage and much more. In fact, according to Manhattan Research, nearly 170 million US consumers research health information online and over 110 million seek out online information specific to prescription medication. And a growing number of these individuals are relying on open social channels to gather information and share their health experiences. 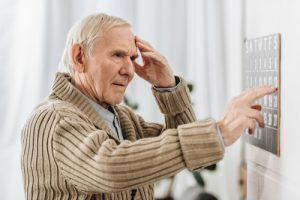 Providers of care and treatments now have the ability to mine these millions of daily conversations to personify their patients like never before. This is not a process of simply classifying posts into segments, but actually understanding the detailed insight of patient decisions, concerns, fears, attitudes, behaviors, actions and challenges. This intelligence is being used by health and pharmaceutical companies to craft messaging, enhance education, improve compliance and efficacy, engage patients, caregivers and healthcare providers, identify the concerns of each and drive treatment innovation. Never before has it been possible to build genuine, unbiased personas for patients, caregivers, and even healthcare providers, to understand them on a multidimensional level with incredible detail. 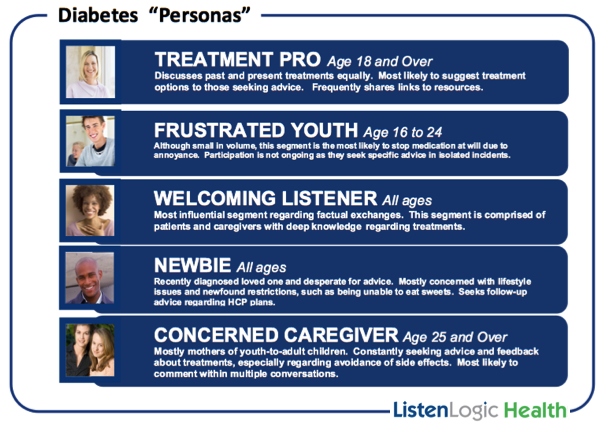 In this example ListenLogic Health developed sophisticated personas for diabetes patients for a leading pharmaceutical provider’s brand. These personas were developed by mining millions of open social conversations by diabetes patients. 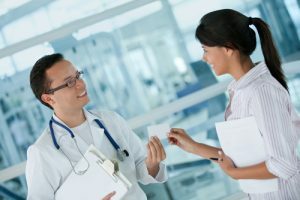 The pharmaceutical company gained deep insight into the differing needs, concerns, attitudes, challenges and level of understanding for each patient type. From here they were able to strategically engage each patient type based on their specific needs. For example, ‘Treatment Pros’ were viewed as key opinion leaders and influencers on patients, allowing the brand to design an engagement strategy around this segment group to help communicate and educate other patients on treatment and the importance of compliance. Conversely, ‘Newbies’ (recently diagnosed patients who are desperate for advice) were addressed with enhanced education content and treatment advice. An opportunity to facilitate the engagement between ‘Treatment Pros’ and ‘Newbies’ was also realized. 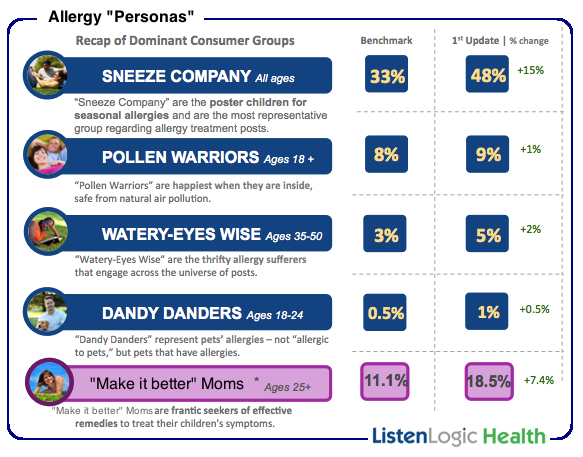 In another case, advanced personas were discovered across millions of consumer social discussions for allergy patients and caregivers for a leading allergy treatment brand. In this case, “Make it better” Moms was a caregiver type unknown by the treatment provider. 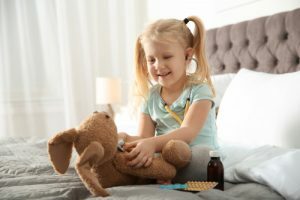 “Make it better” Moms are mothers who are frantic seekers of effective remedies to treat their child’s allergy symptoms. 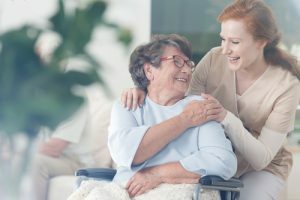 The discovery of this caregiver persona allowed the brand to strategically target, message, engage and educate these mothers, opening up an entirely new segment for the brand while providing effective relief to fulfill an important need. It’s never been easier for health and pharmaceutical companies to enhance and innovate their treatments by personifying patients, caregivers and healthcare. Today, leading pharmaceutical companies are able to understand their patients like never before, through millions of daily, unbiased patient social conversations. The key to unlocking this valuable patient insight is being able to mine, filter and classify using sophisticated ‘big data’ advanced social intelligence technology to holistically analyze the entire relevant social universe of potentially millions of patients. Case examples in this article are borrowed, with permission, from the book Social Business Intelligence: Reducing Risk, Building Brands and Driving Growth with Social Media (© 2013, Ascendigm Press).